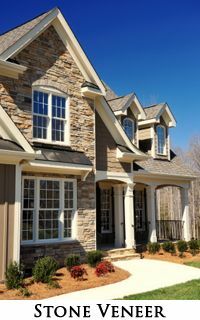 If you are looking for Atlanta building stone veneers, turn to Alliance Stone for a great selection of thin stone siding and building stone veneers. Alliance Stone can ship your building stone veneers right to your home or construction site. This cost effective natural stone option is the fastest growing product in the marketplace. Thin stone veneers allow builders and homeowners new options for natural rock siding without the cost or the support structure needed for conventional full stone products. Atlanta building stone veneers are time tested, natural stone, not a manufactured stone product. This new solution to real stone construction makes stonework more readily available to be applied in places where traditional natural stone cannot. Whether conventional stone veneers are too costly or too heavy, thin stone or thin building stone veneers can be applied without ledges, footings or wall ties. There are many advantages to Alliance Stone’s Atlanta thin stone siding. Thin stone siding is an all natural stone product. Natural stone is cured to perfection prior to being quarried from the earth. This product resists chipping and scratching much better than manufactured stone. Thin stone siding provides qualities that no manufactured stone can offer including superior durability, versatility and natural colors. There is no fear of having thin stone siding repeat a pattern, as each piece of stone from the earth is unique. Are you interested in building natural stone houses in or around Atlanta? Alliance Stone’s thin stone siding can help complete your stone house project 3x faster than traditional stone. 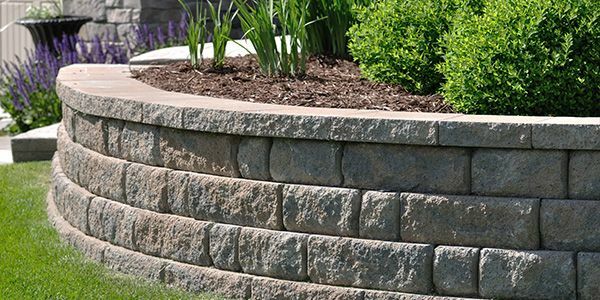 The value of thin stone siding comes from a tremendous savings in shipping and labor costs. 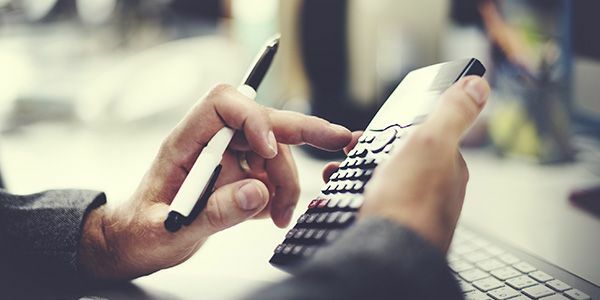 The production cost of thin stone is about the same as full depth stone veneer, but the savings in transportation and installation can’t be beat. Contact our Atlanta Building Stone Veneers Experts at Alliance Stone today and ask about our high quality thin stone veneers for natural stone houses.